Newcastle plot £39m move for William Carvalho? 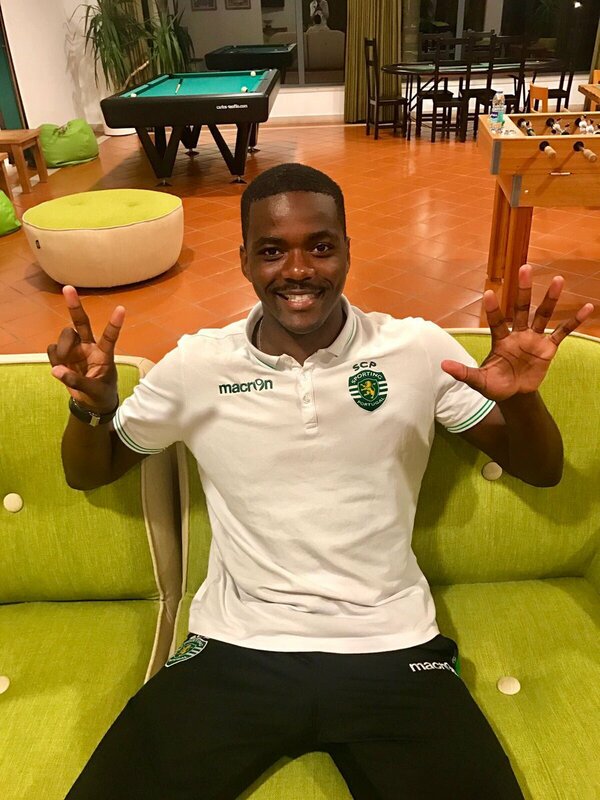 Newcastle United are mulling over a summer move for in-demand Sporting Lisbon midfielder William Carvalho. The 25-year-old has been linked with a move to the Premier League for some time, with Manchester City, Arsenal and West Bromwich Albion all being credited with an interest. However, according to O Jogo, Magpies are ready to launch an audacious move for the Portugal international as they look to bolster their squad after promotion from the Championship. The defensive midfielder, who is expected to be in great demand this summer – has been with the Portuguese outfit since 2012 where he has scored nine times in 118 league appearances. It remains to be seen whether Rafael Benítez’s side would be prepared to meet Carvalho’s release clause of £39 million.